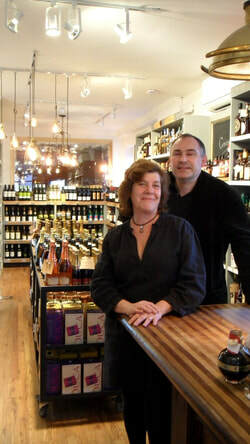 Red Hook residents, Mary Dudine Kyle and Ron Kyle, opened Dry Dock Wine + Spirits in 2010, when they got tired of trekking to someone else's neighborhood every time they need a bottle of wine. The response from their neighbors and customers across the city has been, well, overwhelmingly positive and very rewarding. 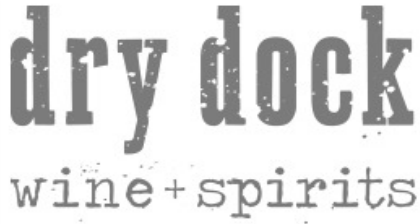 We are lucky to say we have the best customers in the city! Is still being written. .